I shot this photo as I was entering a temple in Delhi, India. 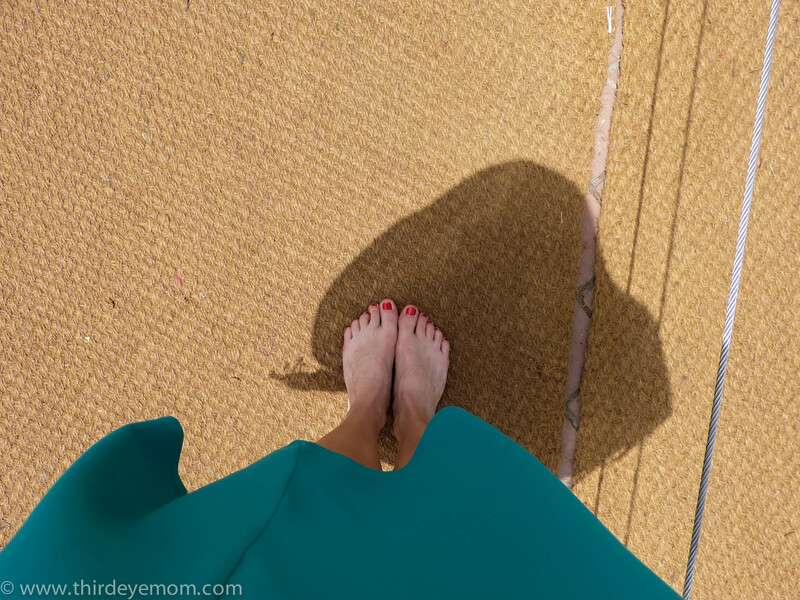 It was achingly hot and my bare feet were burning as my green dress was blowing in the fiery breeze. For some reason, I love this shot and it epitomizes my trip to Delhi in the summer. I was just going to suggest the same thing — a perfect toemail blog submission! Thanks! I should indeed. I’ve had something on the site awhile ago but you are indeed right. Thanks for the tip!